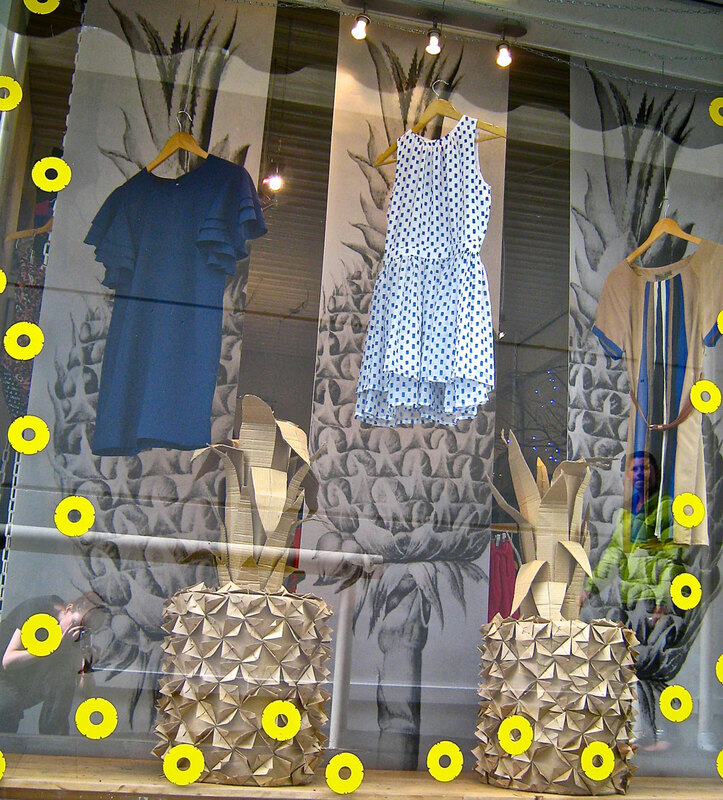 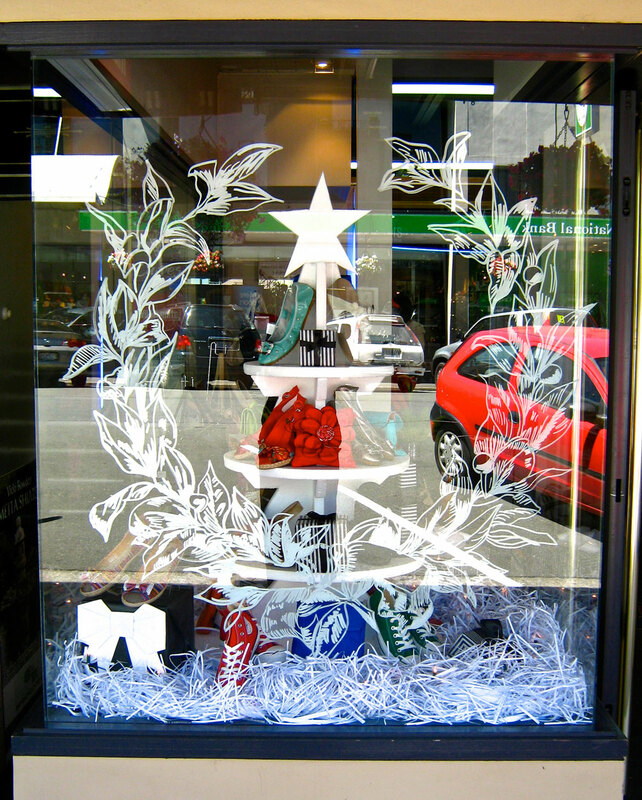 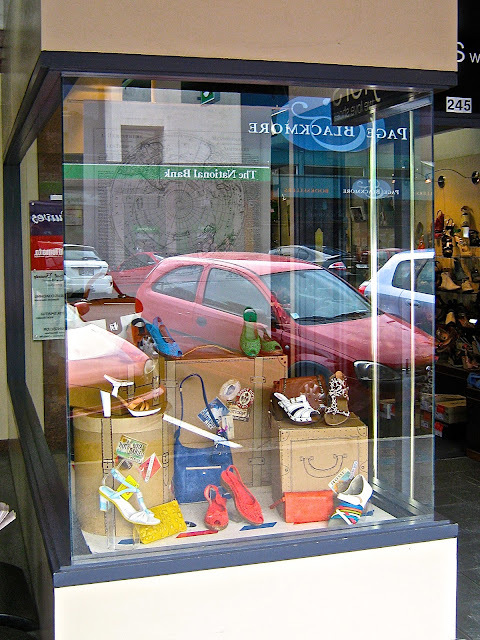 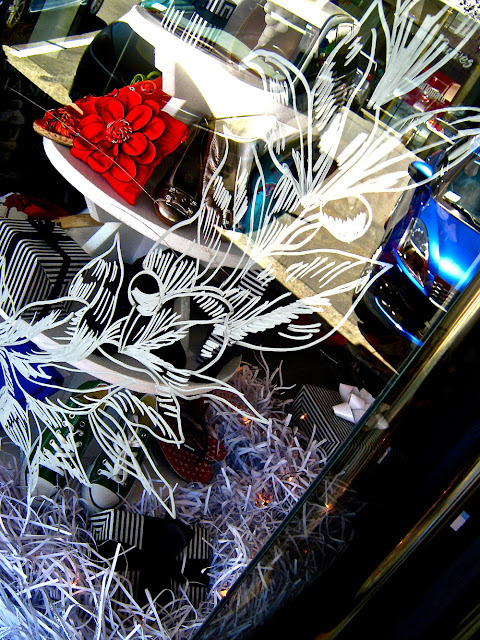 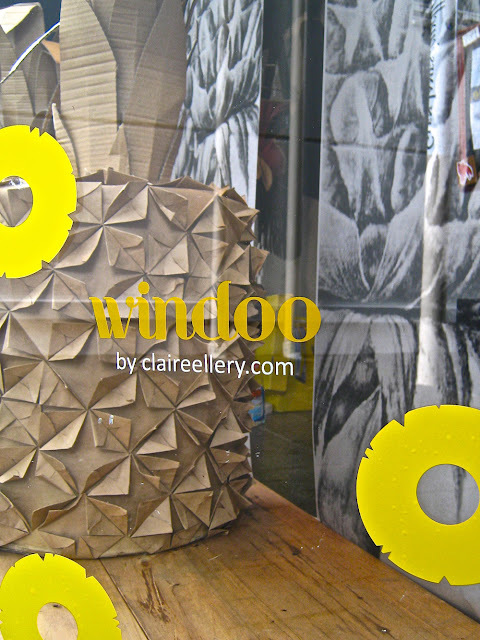 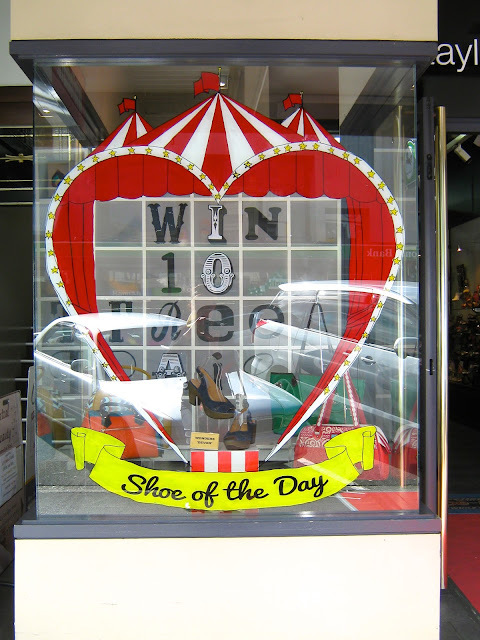 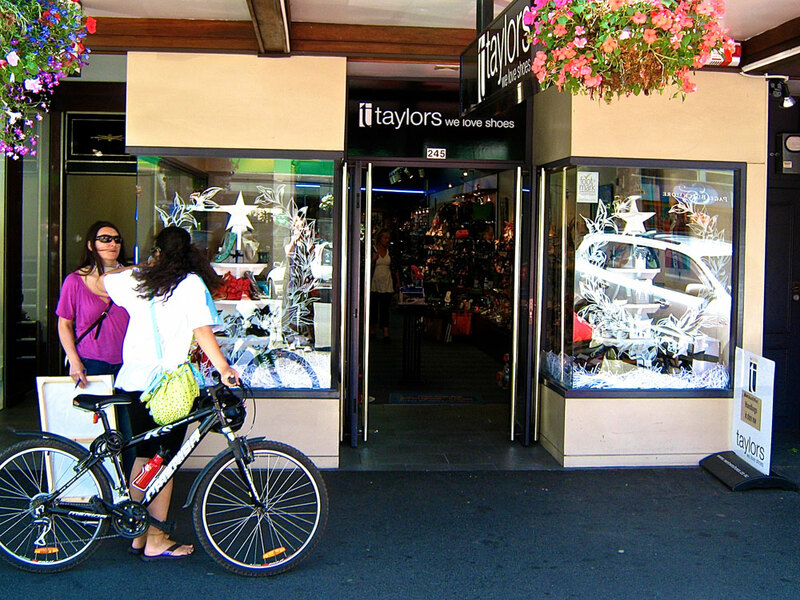 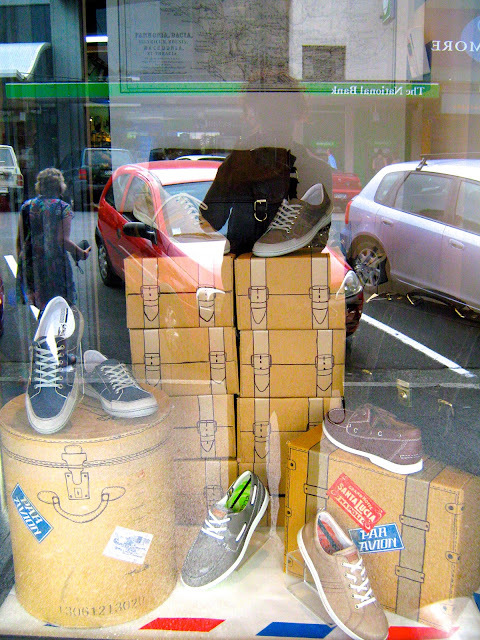 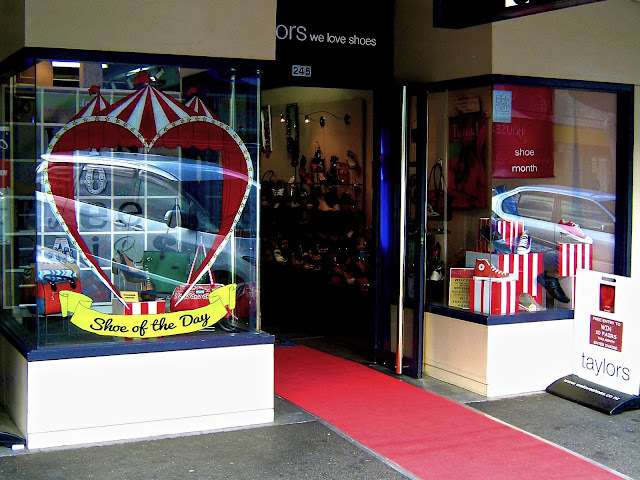 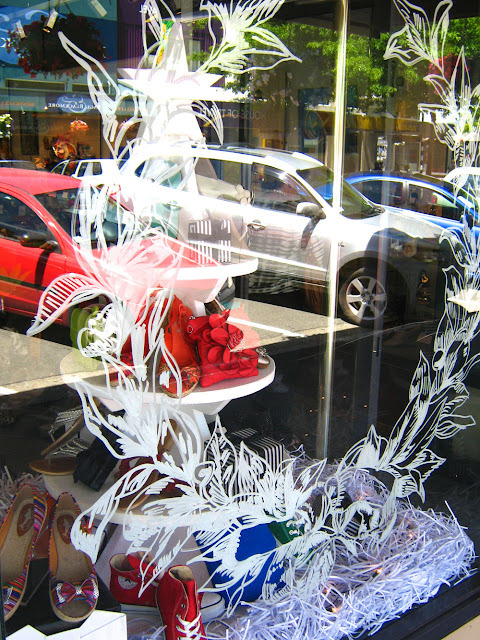 A traditional Christmas windoo for Taylors shoes of Nelson NZ. The latest windoo display for Trouble & Fox. 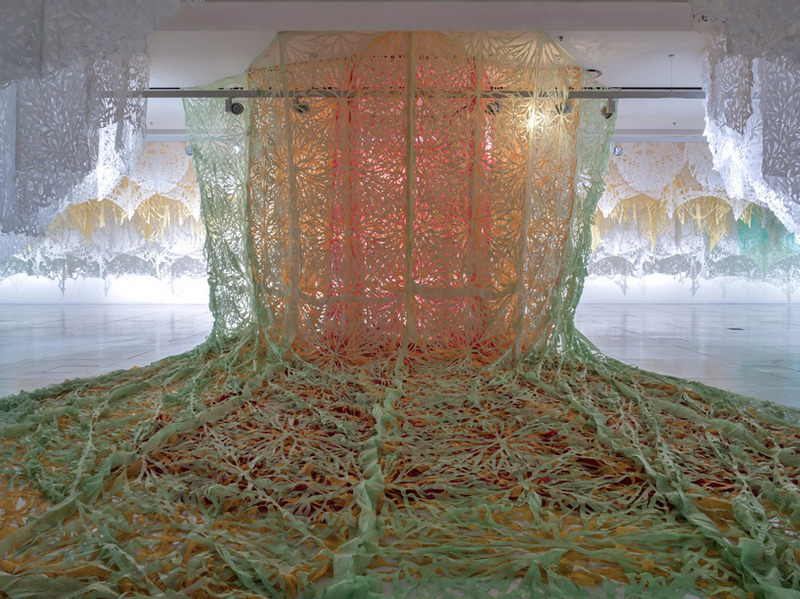 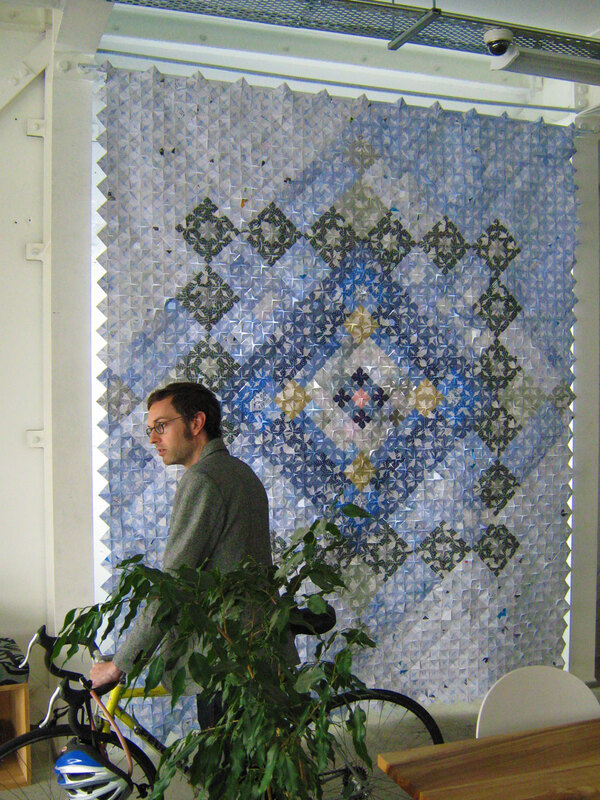 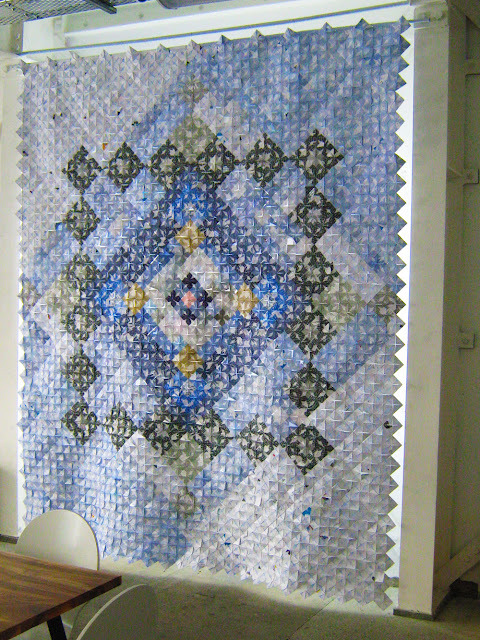 Pushing the envelope is my latest textile work created from security envelopes stitched together. 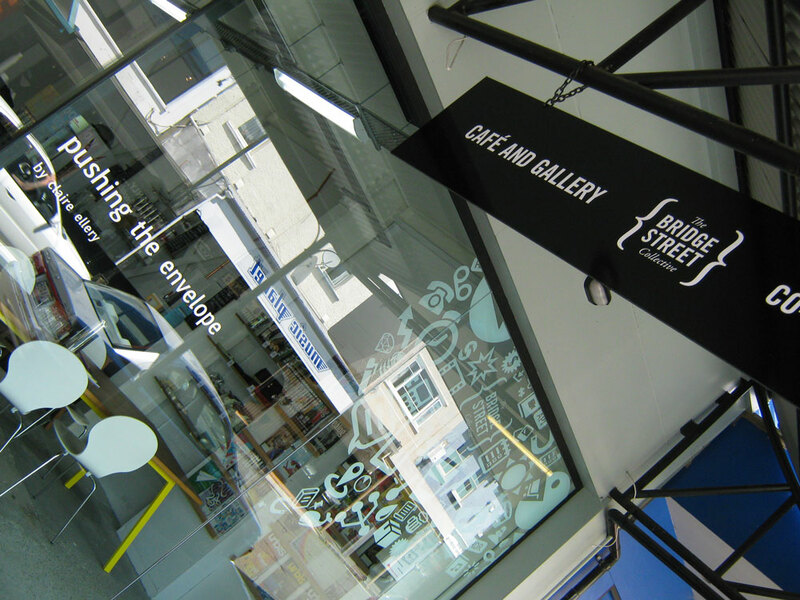 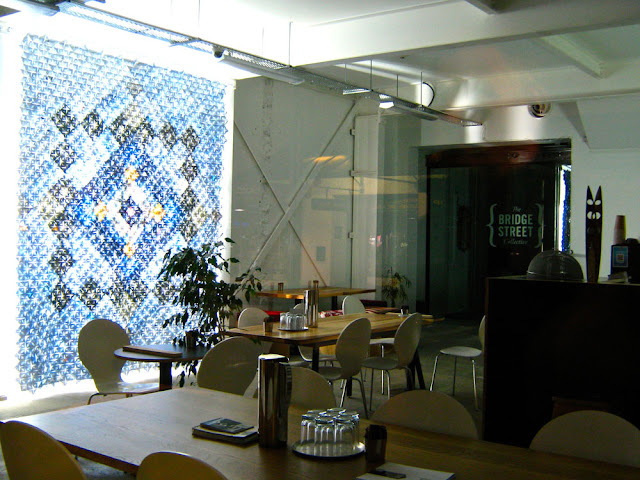 To view the work head to the Bridge Street Collective, Nelson, New Zealand. 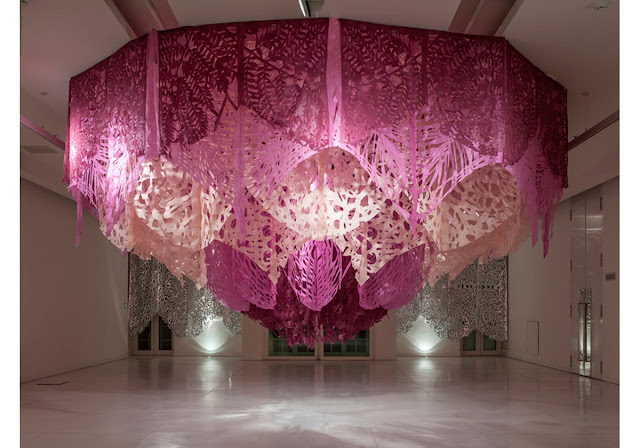 I cant believe all this work is done by hand the amazing works by Manuel Ameztoy are simply stunning. 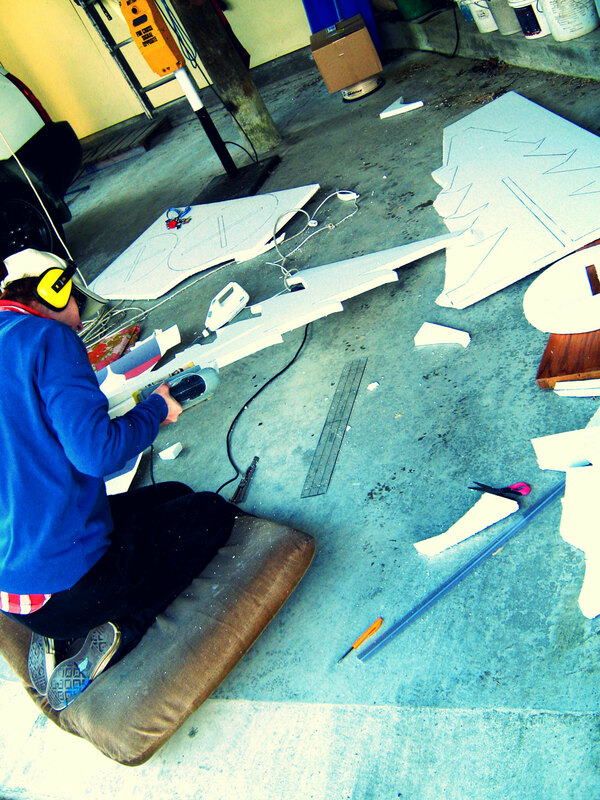 The way he cuts into the stencil is enthralling and baleful. 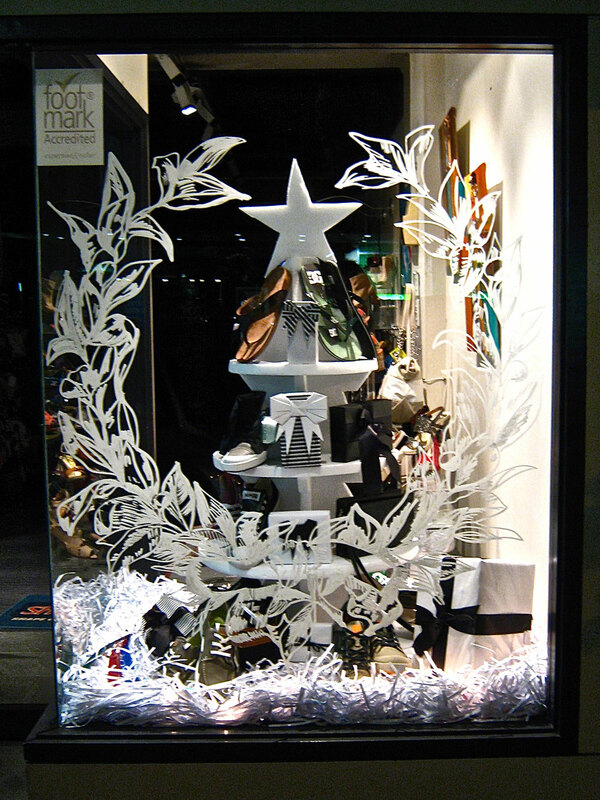 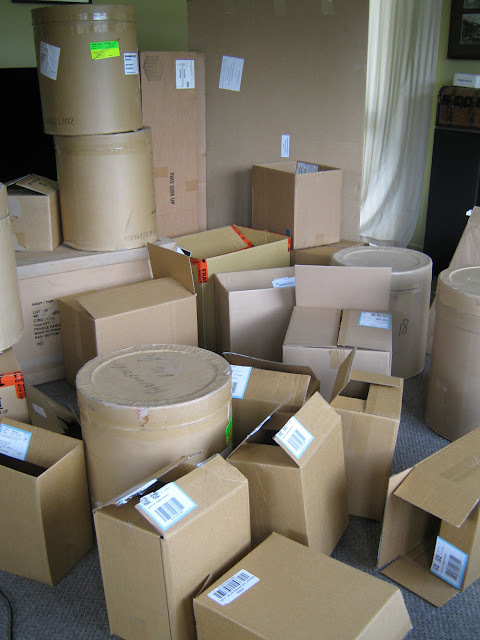 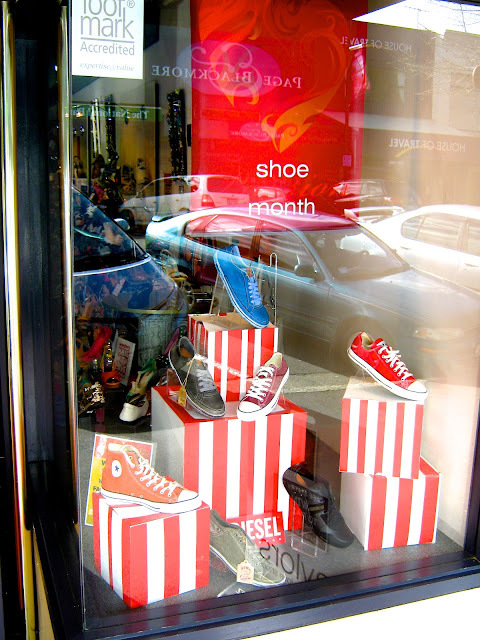 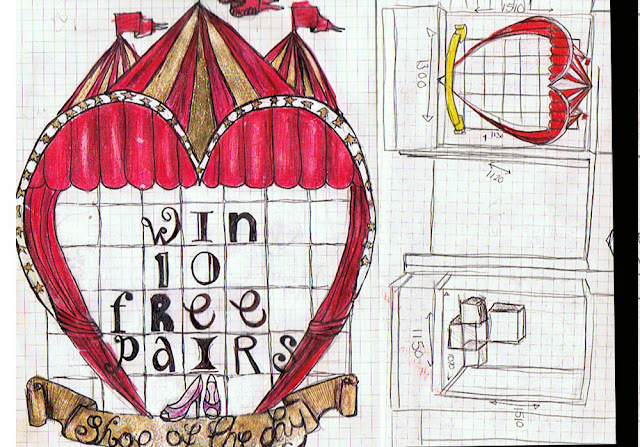 The idea; an advent calendar in the form of a shoe display, every day a new shoe is revealed.